A Great American Print Shop in Denver offers quality booklet and pamphlet printing services. Booklets are a great sales and marketing tool by helping to communicate your value proposition as well as key products and services offered by your business. Our booklet services deliver superior color printing and a variety of binding options such as coil, wire, glued-edge, saddle-stiched and Perfect Binding. 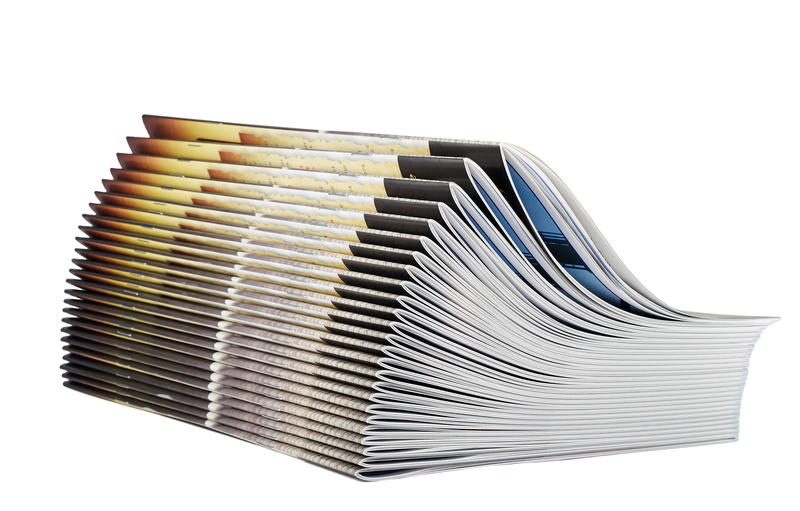 Our booklet printing services make it easy and affordable to meet all your marketing needs. Wire Binding Up to 1” Wire Book Includes a 10 mil, clear plastic front, and vinyl black back cover.